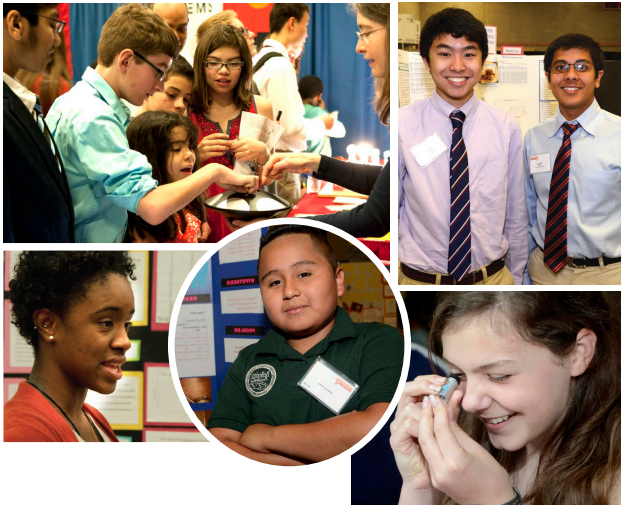 Thanks to a generous and extensive network of corporations, foundations, professional organizations, institutions of higher learning and individual donors, the Massachusetts Science & Engineering Fair (MSEF) has successfully led the K-12 Innovation Agenda for nearly 70 years. MSEF programs are inspiring students to pursue learning and careers in science, technology and engineering. Your contribution allows MSEF programs to remain free of charge for all schools and their students in Massachusetts. With your support, thousands of students in hundreds of schools across the Commonwealth will get to experience first-hand the practices of professional scientists and engineers. Guided by a mentor or teacher, they will design and develop independent research and innovation projects, many of which will invent new solutions to global problems in health, the environment and the economy. MSEF is an independent, 501(c)(3) nonprofit organization. Contributions to MSEF are tax-deductible. Many employers offer matching gift programs and will match charitable contributions made by their employees, retirees and employees’ spouses. Please take a moment to contact your Human Resources Department to see if you can double your impact!